Belarus (Minsk) – Ukraine (Tjernobyl), Crimea and Odessa. The Swedish village Zmvieka south Ukraine was visited. High altitude driving Carpatian mountains in Romania one of the highlights of this tour as well as driving in endless fields of Moldova. 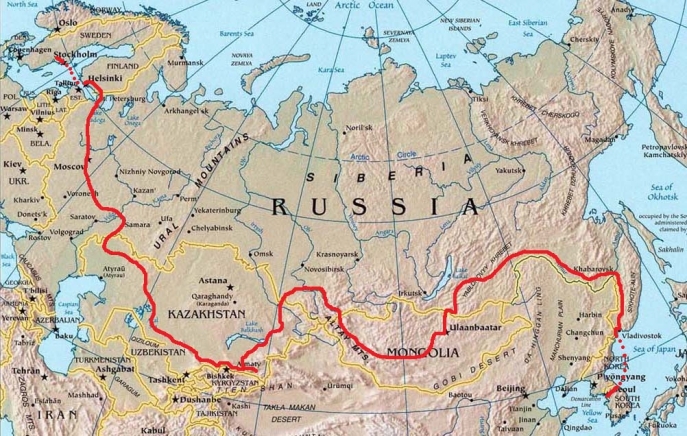 Eight motorcycles and two 4X4-vehicles left from Seoul, headed north to Vladivostok, crossed the Russian Siberia and then Mongolia, Kazakhstan, Russia, Finland and then finally reached Stockholm in the end of September. 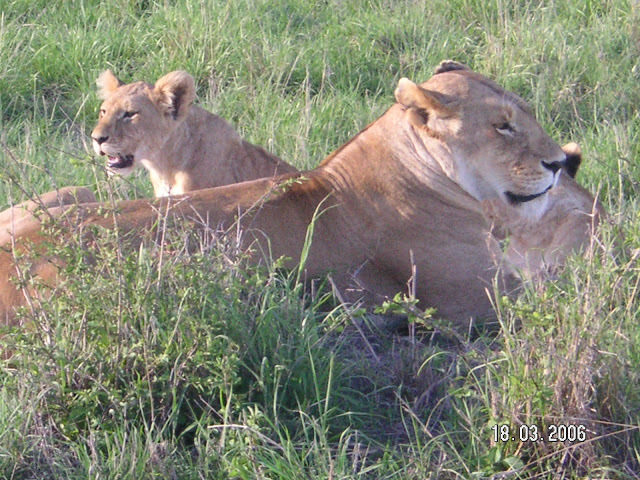 Nairobi westward Rwanda and Uganda. Wild life safari tour ending in Tanzania with a week of rest at the end on the island of Zanzibar. 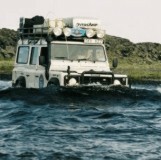 A team of six vehicles crossed Iceland from north to south and from east to west. 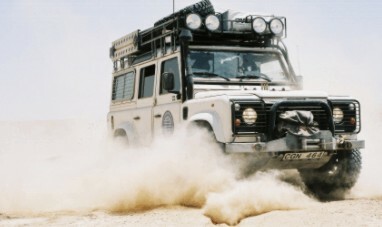 One vehicle crossed Morocco in 2004 from north to south and from east to west. 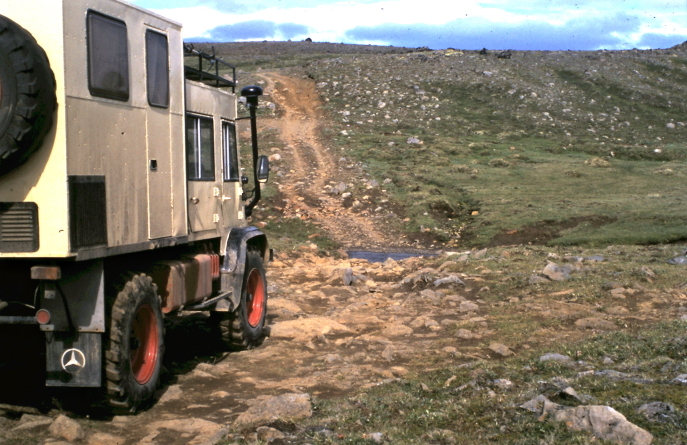 Five vehicles crossed the Kola Pinensula (northern Russian Arctic) from west to mid-east and from south to north. The expedition included the northern tip of Sweden, Norway and Finland. 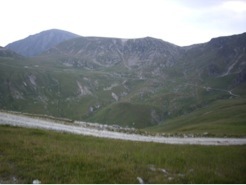 Ten vehicles, divided into two groups, crossed the Pyrenean Mountains in 2002 from south-east to north-west covering about 12 days to complete. The team was traveling on small roads and tracks on the mountains and visting the Death Villages and many other remote places. By clicking on the link below, you can read the personal story from the venture produced by the Second Group. Jag korsar höglandet med en Unimog och kör en av de absolut tuffaste lederna i den Isländska vildmarken.